The title Lord clangs off the American ear and caroms off the zeitgeist of the day. To bow the knee is anathema to the western ethic of individualism and diversity. I am glad of many of the fruits of the enlightenment. 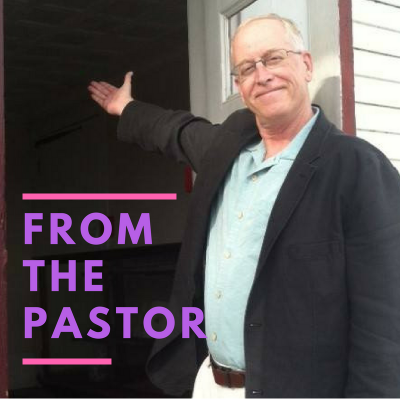 I am glad that we no longer are quite so easy with racism and … Continue reading From the Pastor | What’s in a name?